The new catalogue is live! 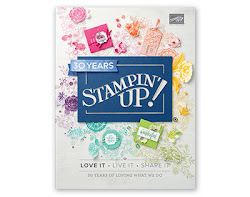 You can see and order from the new Stampin' Up! 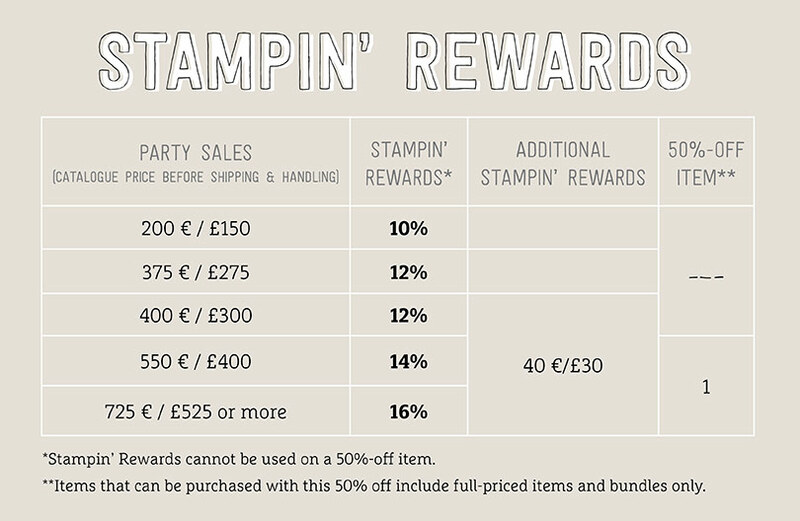 UK Catalogue NOW! After all the anticipation, and glimpses of new products, the time has arrived to enjoy the 2017-2018 Annual Catalogue. You can download your own copy of the catalogue HERE. 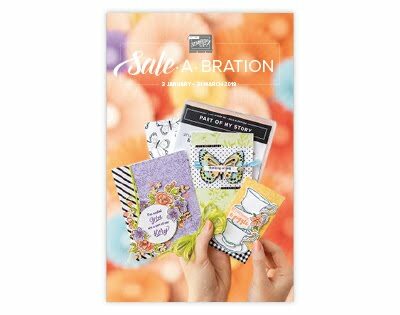 Just before you settle down and delve into this fabulous book, please take a take a moment to continue reading because... there is way to get more crafty goodies for your money! 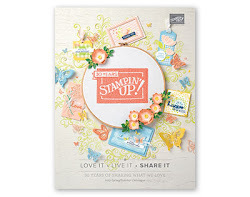 Throughout June Stampin' Up! have an exciting promotion called We ♥ Hosts. 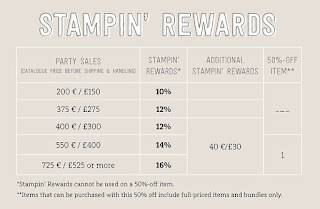 Hosts will get more Stampin’ Rewards on qualifying orders between 1 and 30 June, and these can be spent on products or put towards purchasing a starter kit.